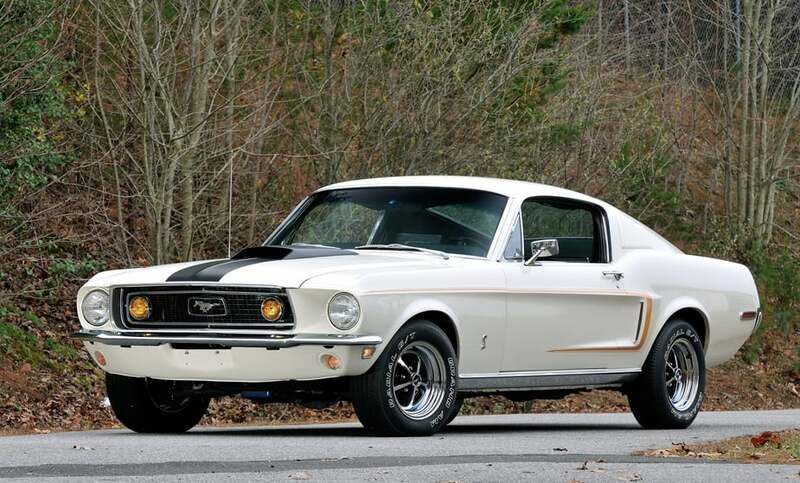 I first fell in love with cars as a young child when my dad brought home his 1968 Mustang. Although it was used and in pretty bad condition, I still thought it was the coolest car ever. My dad, who was an amateur race car driver, bought the car to refurbish it and turn it into a racer that he could take to the track. He spent many weekends working on that car, and I sat right beside him. My only contribution to the project was handing him tools and holding the flashlight when it got dark, but I enjoyed spending time with him and learning about car repair. As we worked, he’d tell me about the importance of maintaining your vehicle. “If you take care of your car, your car will take care of you,” he would say. After each race, my dad would do three things: Wash the car, check his fluid levels, and inspect the tires and shocks. This was his formula for keeping his car in the best shape and making sure that it performed when he needed it most. Although I don’t race cars (except for that one time when I raced a Ferrari in Vegas), I still follow my father’s car maintenance regimen. However, I must admit that I was a little lax when it came to my shocks. My car is 10 years old with 93,000 miles and I never really paid attention to my shocks until last year when they became a problem. I discovered the issue when I took my car to get some new wheels and tires. After a few minutes of waiting, the technician who was installing them approached me. “When was the last time you had your shocks checked?” He asked. I did notice that my car wasn’t driving as smoothly as it once was and I was feeling more bumps in the road than usual. The technician just shook his head and asked me to follow him. I thanked him for this information and called my mechanic to schedule an appointment to check my shocks. At the garage, I received another lecture about maintaining my shocks from my mechanic. He told me that shocks not only help with ride comfort, but they also help with braking. 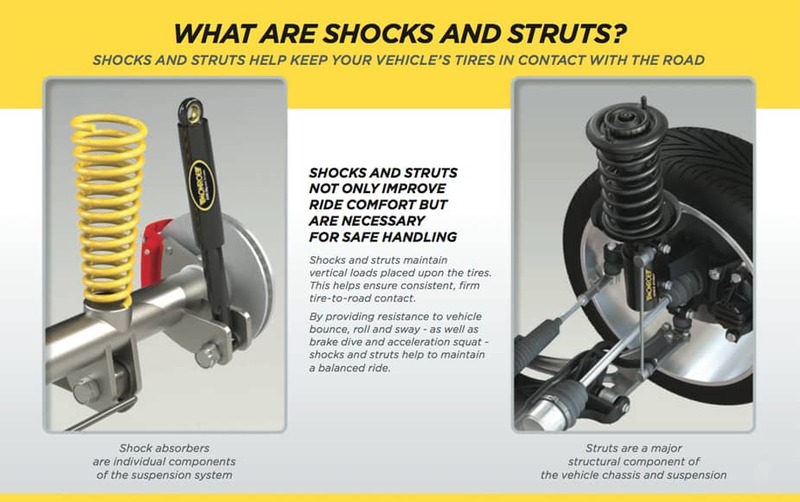 I did some further research and found out that shocks and struts maintain vertical loads placed upon the tires. 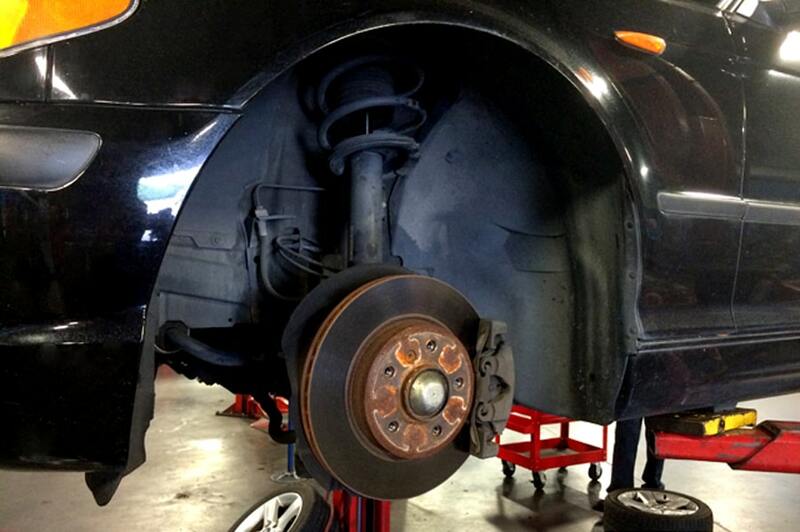 This helps ensure consistent, firm tire-to-road contact. By providing resistance to vehicle bounce, roll and sway – as well as brake dive and acceleration squat – shocks and struts help to maintain a balanced ride. Shocks and struts may not show any visible signs of wear, but internal components may be past their useful life which could affect your steering, stopping and stability. Ride control engineers suggest that automotive shocks and struts be inspected at 50,000 miles / 80,000 Km. After the initial inspection, it is always a good idea to ask your automotive service provider to perform a Safety Triangle™ Inspection of chassis system components every 12,000 miles. Suffice it to say, I pay attention to the condition of my shocks now and am aware of the importance they have in my vehicle’s life, and the safety of my family. I may not be driving a ’68 mustang, but dad would be proud I’m finally giving my car the attention it deserves.